Maybe iRONMAN can judge him worthy of a haircut. 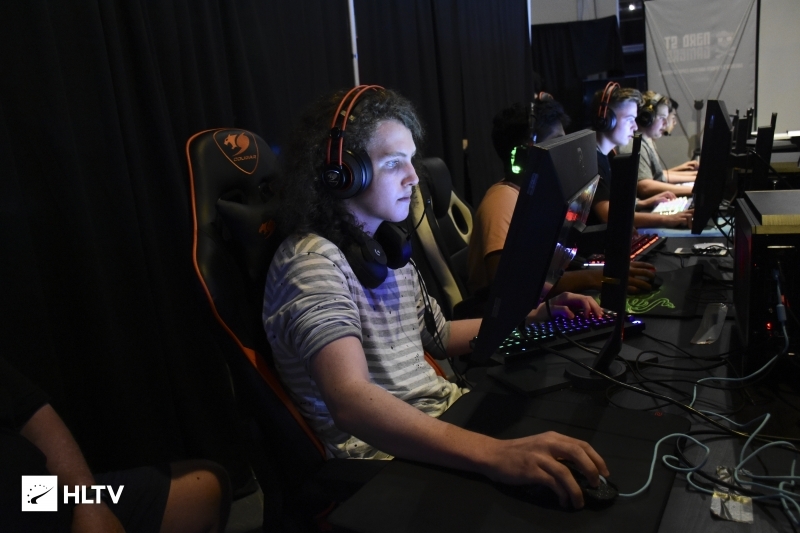 Whatever It Takes have announced the addition of John "Arbiter" Burt to their Advanced roster, as a backup. We would like to take a second of your time to welcome back @arbiter_dA_k1nG as a back up for now!!! The move sees Arbiter at least temporarily reunited with Josh "iRONMAN" Montroe and Shervin "sherv" Akhavan, with whom he spent the majority of Season 27 with. 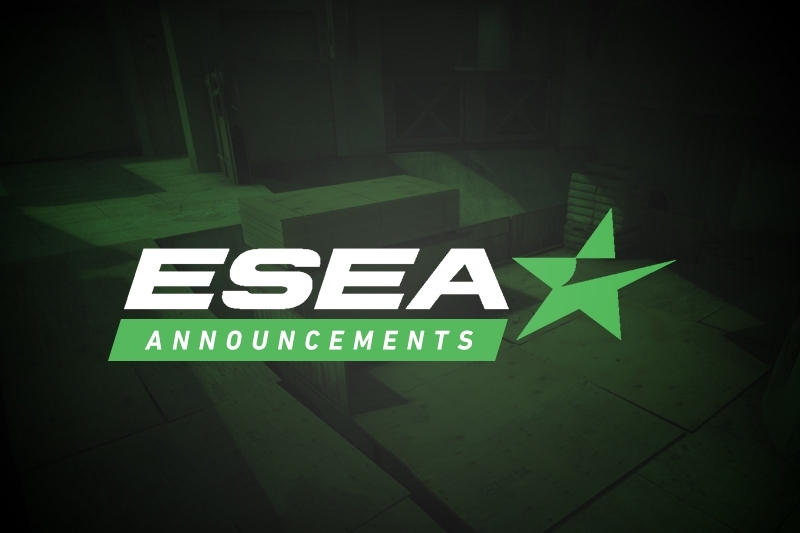 ESEA Season 29 is set to begin on September 17th. Whatever It Takes will be looking to at minimum repeat their Season 28 performance, in which their regular season ended in the quarterfinals. Arbiter will be starting in the near future when a certain somebody has surgery!